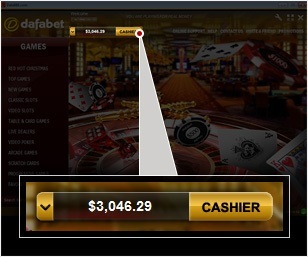 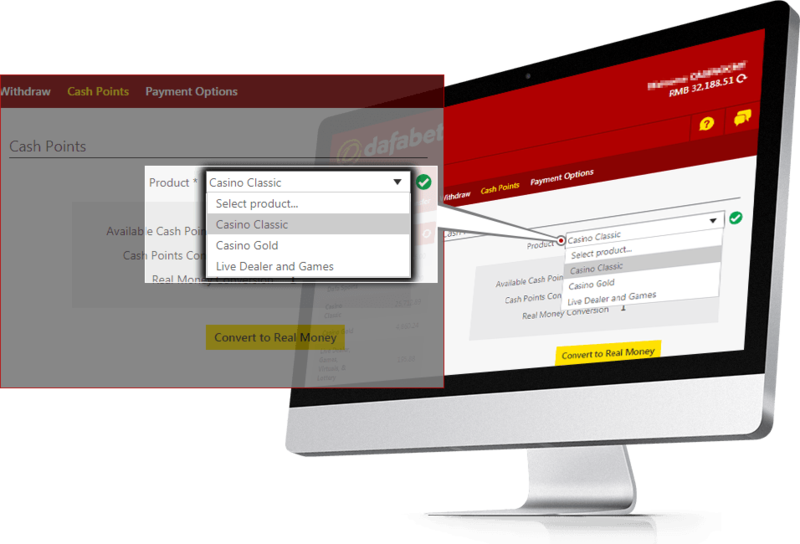 Cash Points are awarded to Dafabet Casino players every time a player bets. 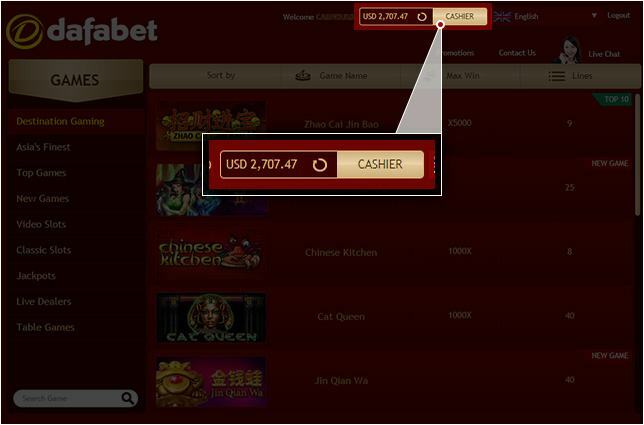 For every 10 currency bet, you get 1 cash point. 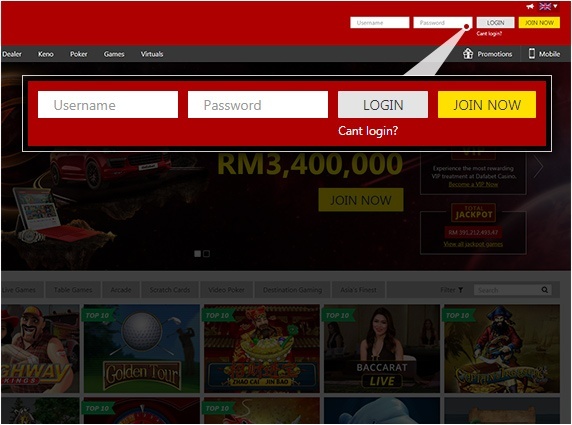 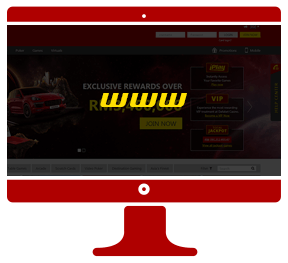 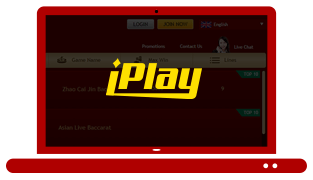 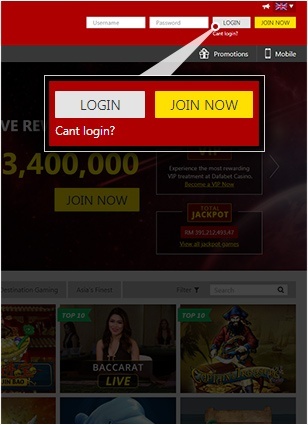 For example, you placed a bet of RM1,000 on slots, giving you 200 cash points. 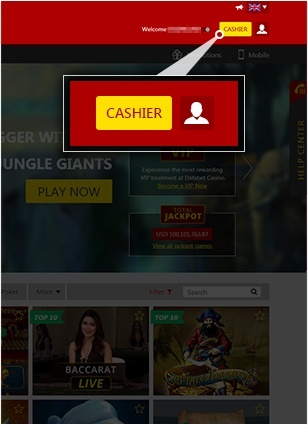 Your 200 cash points can be converted to cash depending on your VIP level. 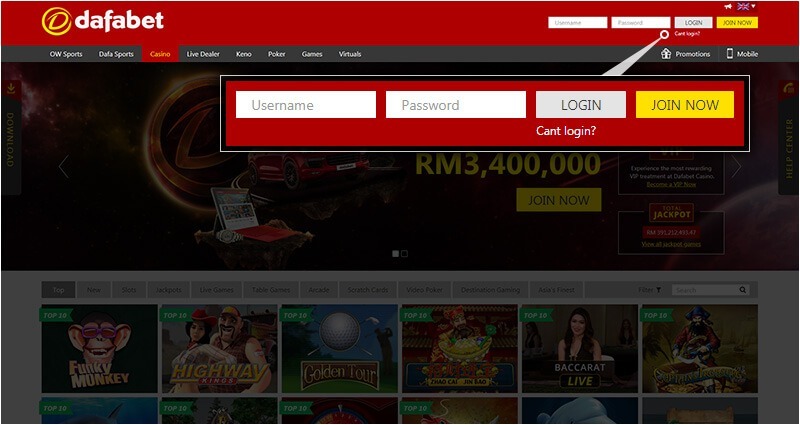 If you are currently in Bronze level, you will be able to get RM8 from your 200 cash points! 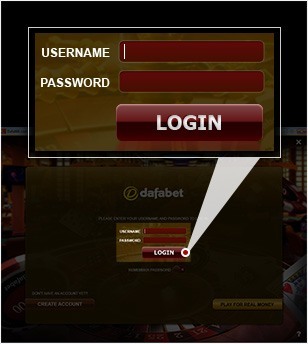 The more you bet, the more cash points you will earn as a reward for playing at Dafabet Casino! 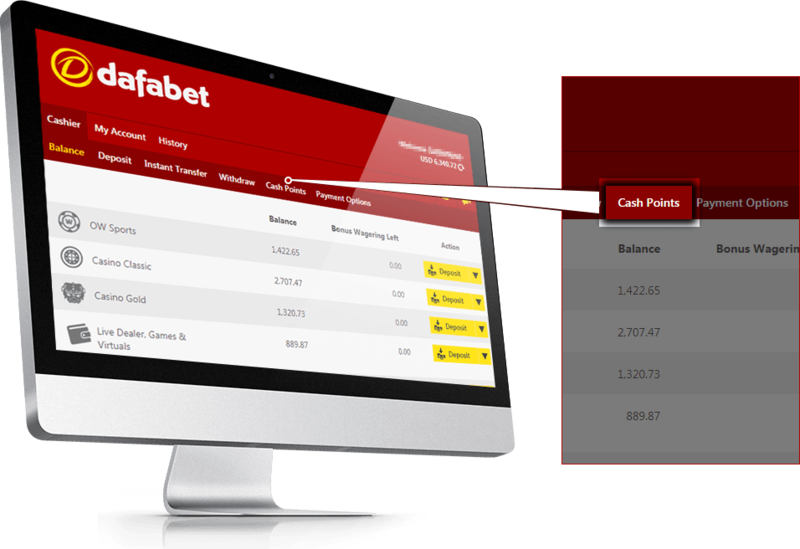 Dafabet reserves the right to reclaim Cash Points already acquired and any cash gained from redeemed Cash Points if customers are found to be tampering with or abusing any aspect of this Promotion, as solely determined by Dafabet Casino. 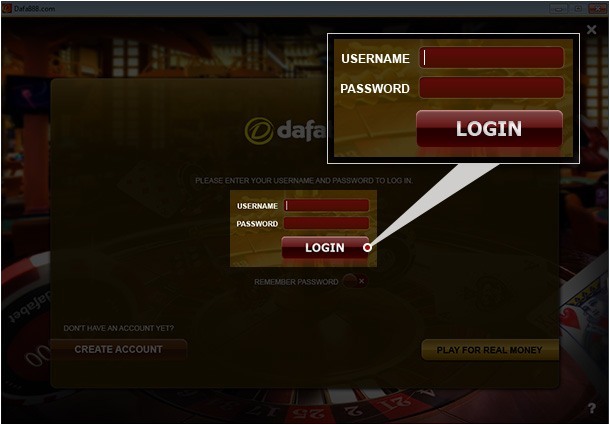 In such instances, Dafabet Casino will terminate the player's eligibility to participate in this promotion. 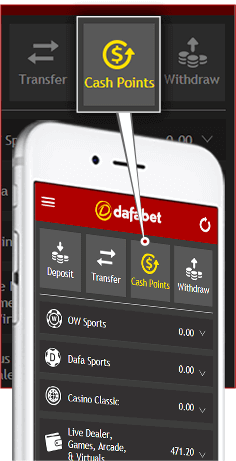 By participating in this Promotion, you agree to be bound by these rules and to the decisions of Dafabet Casino whose decisions are final and binding in all respects. Offer only applies to players who have made a real money deposit with Dafabet Casino. 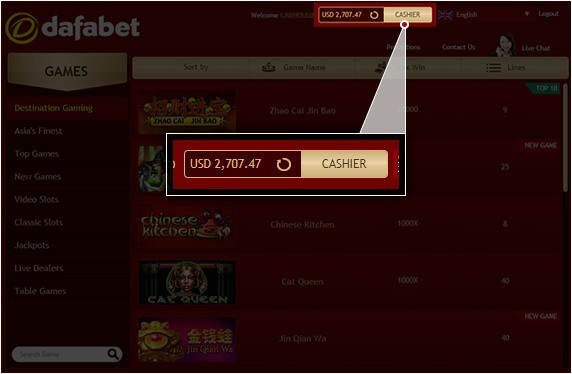 Select Casino Classic as your product. 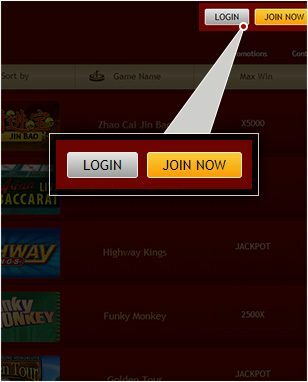 Upon selecting Casino Classic from the drop down menu, your Cash Points information will be displayed. 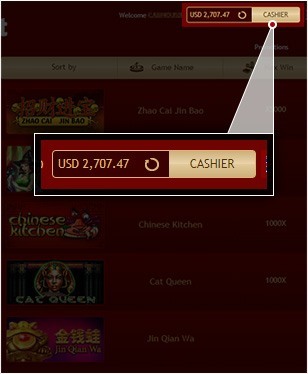 Your converted Cash Points will be displayed on your Casino Classic Balance.  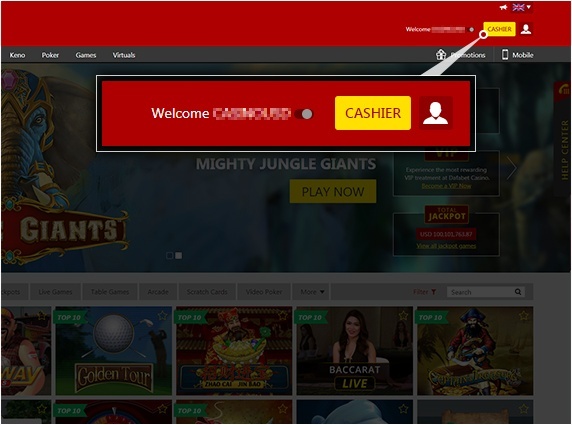 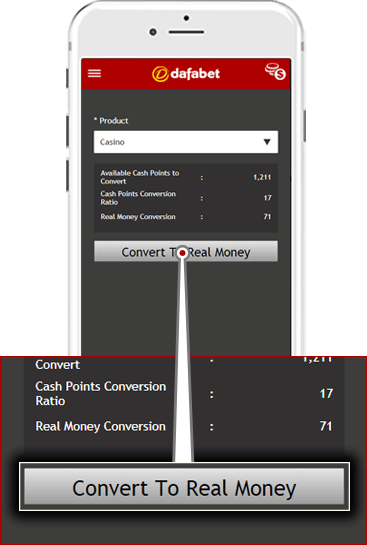 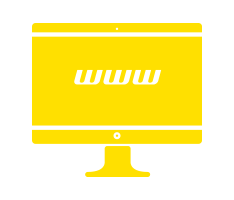 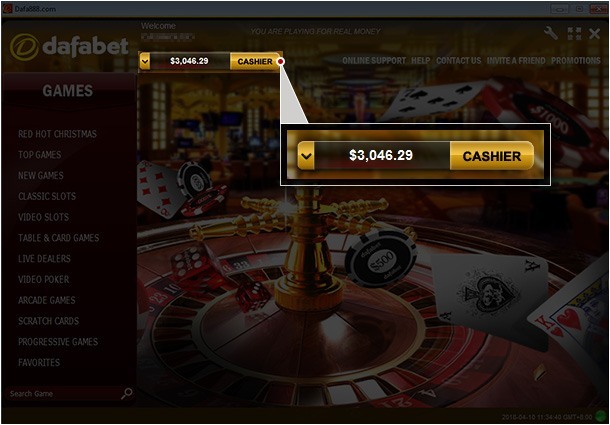 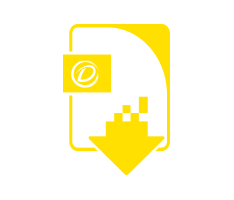 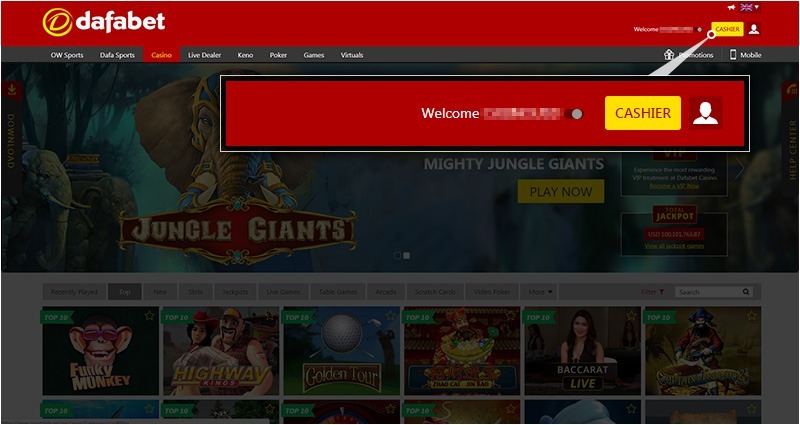 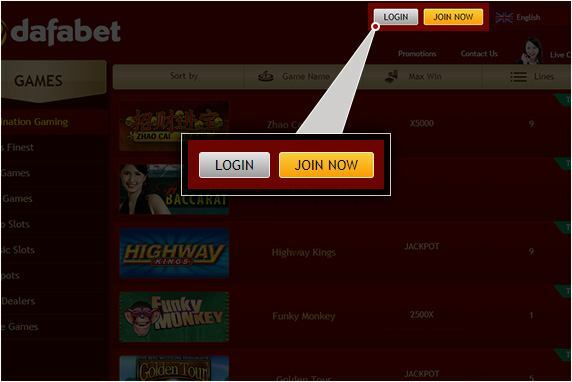 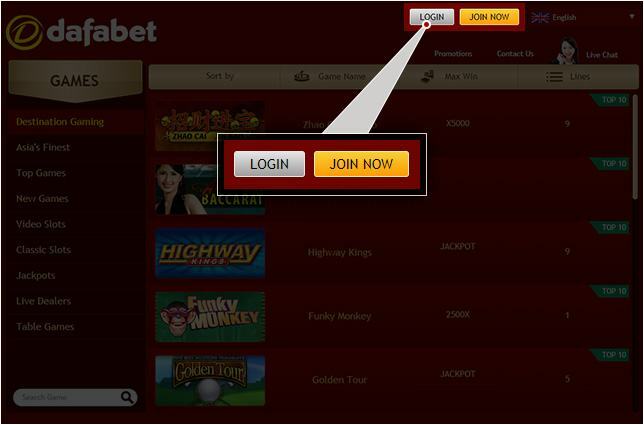 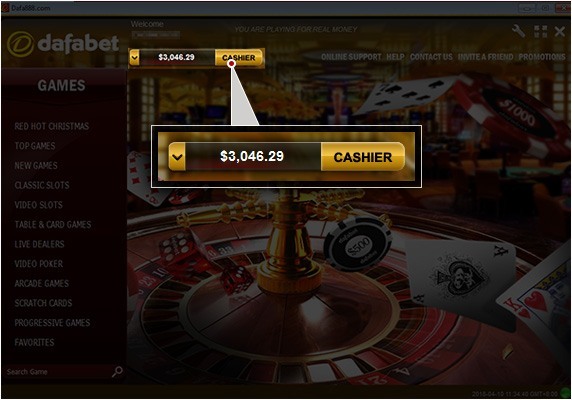 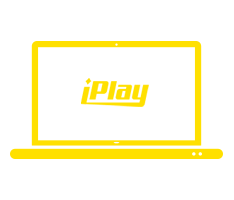 Your converted Cash Points now can be used to play any casino games or withdraw it as Cash.